Our Double Skinned Airdomes can generate your club with all year round revenue capable of paying for the Dome within the first year. 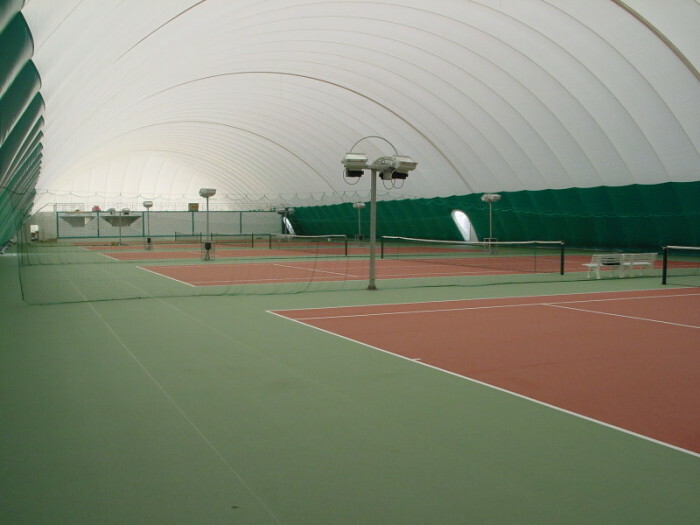 Your club could benefit from an insulated, heated and lit Air dome to negate the weather conditions which make so many outdoor courts redundant for much of the year. Our Domes come with a 10year warranty, a 40year lifespan and adhere to the LTA’S guidelines on Domes. We also provide single skin Domes which can be brought down for the Summer months and re-installed in the Autumn.